The construction industry, surveyors, planning consultants and land owners have been quick to catch on to the full potential of aerial drone photography and video. Nowadays we are just as likely to be commissioned by a surveyor or a planner as marketing or sales manager. Innovative software packages are now available that provide accurate data gathering and surveying at a fraction of the cost of traditional methods. 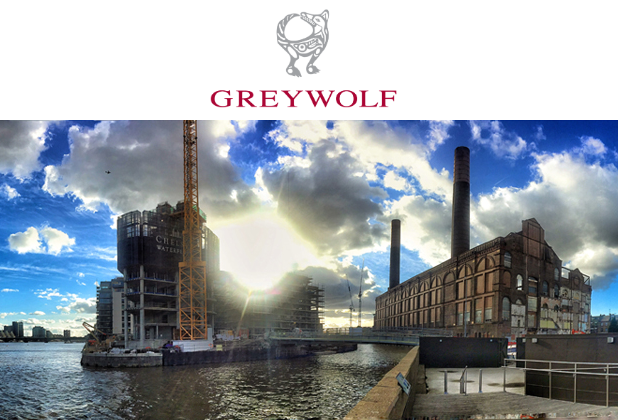 Visit our website https://www.greywolfstudios.co.uk for details of all our services. We are fully licensed, insured and have Civil Aviation Authority permission for commercial operations including night flights.